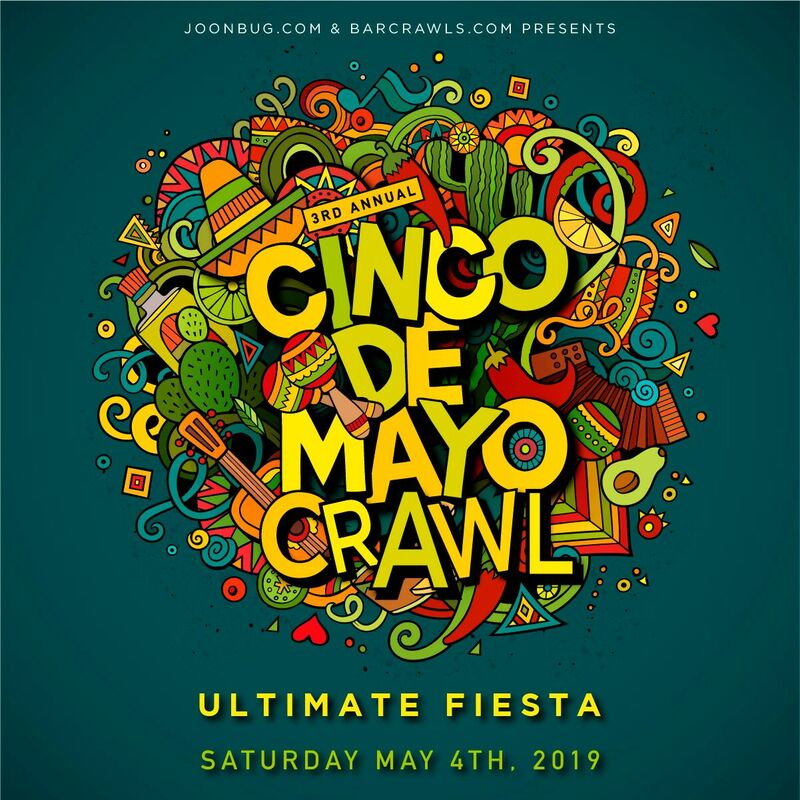 Hope you’re thirsty, New York City, because Cinco de Mayo has finally arrived and that means the annual Cinco de Mayo bar crawl has too. It’s a sombrero-filled spirit fest with all of New York City’s party devotees, and it also happens to mean that you don’t have to pay a cover at a single participating bar. Keep your glass full with exclusive drink specials all day and night, as you bite into a lime and honor Mexico. Launching May in style has never felt so good, so secure your spot now because this crawl sells out quickly. Once you have, all you have to do is show up at the registration point on Saturday, May 4th between 2pm and 6pm and we’ll hand over your wristband and map so you get crawling without a moment to lose. Once you’re on this NYC tequila train, it won’t be slowing down anytime soon.